Do you want your children to be happy, creative and inspired? To have an inner belief that they can achieve anything? Here you will find 3 podcasts that will support you to help achieve this goal. 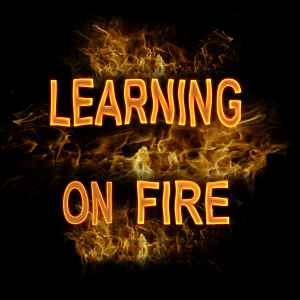 The most important learning and educational moments that shaped the lives of people living on their terms, with a sense of purpose, meaning and significance. Bringing schools, teachers, family and organisations together to support a child centred vision of education. 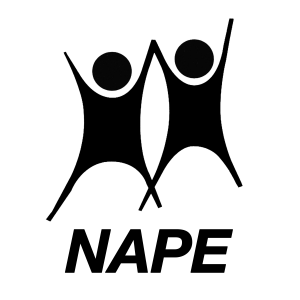 The National Association for Primary Education (NAPE) brings together everyone who has a concern for the learning of children from birth to 13 years. Music has always been my passion. I am a professional musician and educator. Let me show you how to give the gift of music to the pupils of your school. 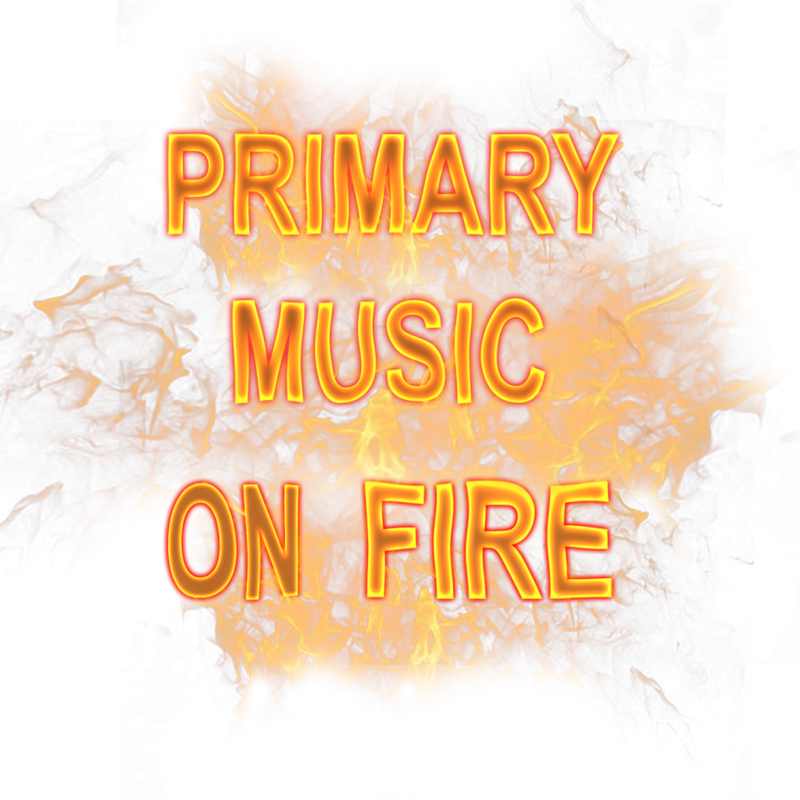 "I would teach children music, physics & philosophy; but most of importantly music, for the patterns in music & all the arts are the keys to learning"
Want to receive the latest podcasts, blogs and exclusive resources straight to your inbox? 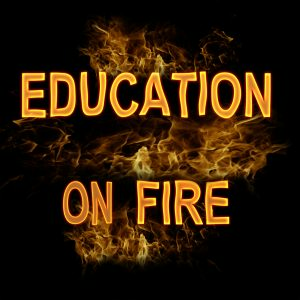 I love this podcast- Mark does a brilliant job of gently challenging the education status quo, and in so doing he reveals some of the most innovative, creative and inspiring approaches to education." What is the secret to Finland’s successful education system?